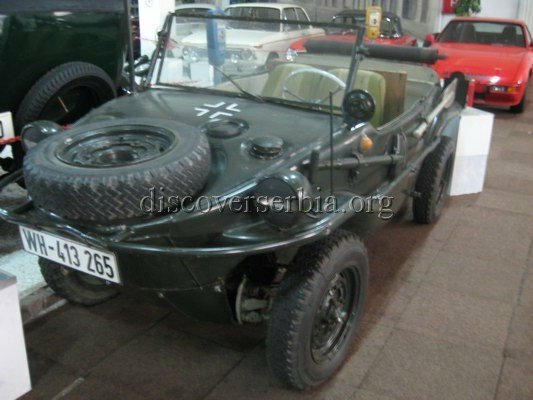 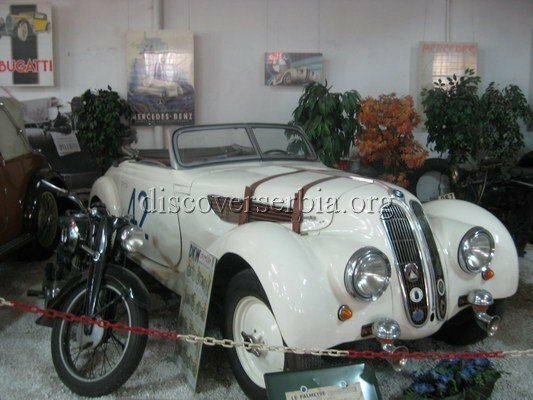 Museum of automobiles is monitoring the development of national and world auto industry. 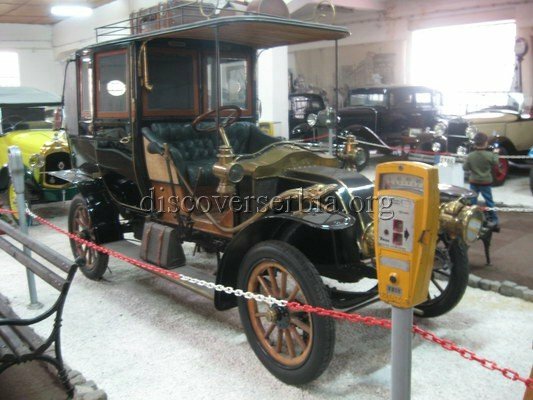 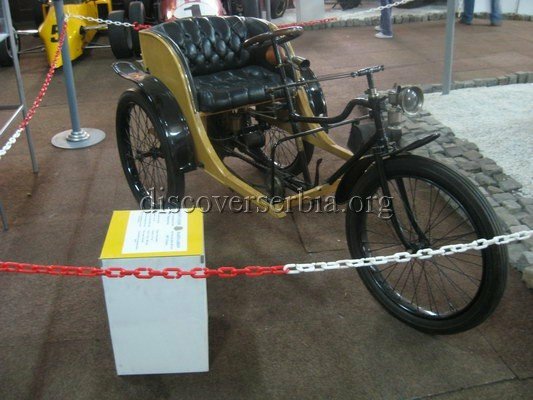 The oldest exhibited auto is Marot Gardon produced in 1897. 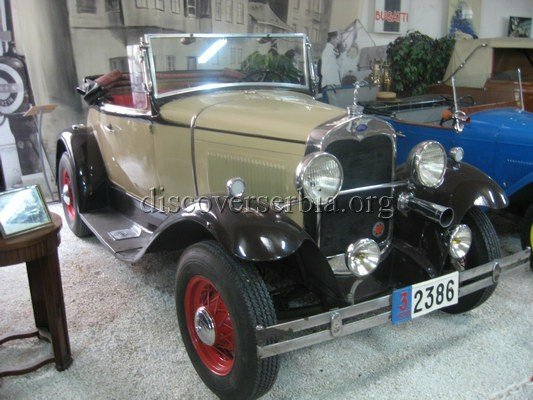 There are about 40 automobiles, and some of them are: Ford pilot produced in 1903, BMW produced in 1937, and Skoda 6R produced in 1929. 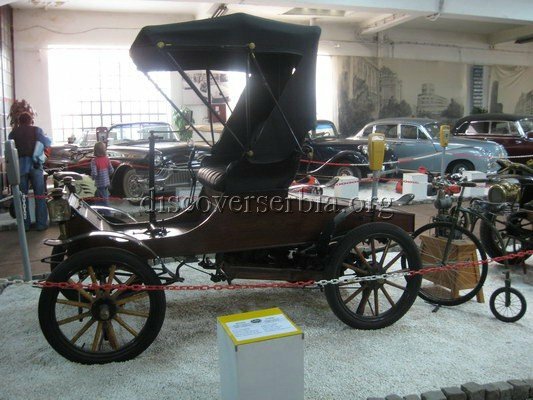 Apart the automobiles, there are other displayed items connected with automobiles and auto industry.